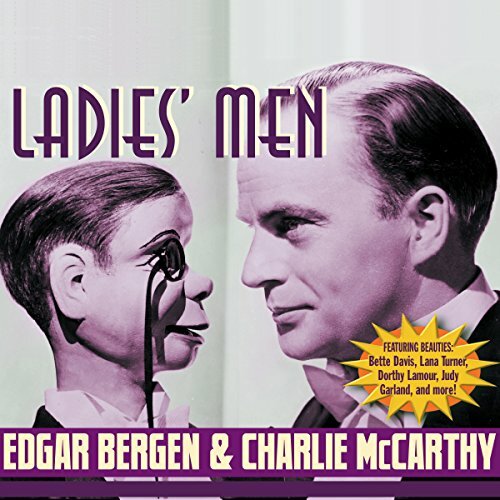 Showing results by author "Edgar Bergen"
Ventriloquist Edgar Bergen achieved stardom playing both straight man and comedian with his wooden alter ego, Charlie McCarthy. The Charlie McCarthy Show was one of radio's top-rated shows for nearly two decades. "I'll clip ya, Bergen... so help me, I'll mow you down!" 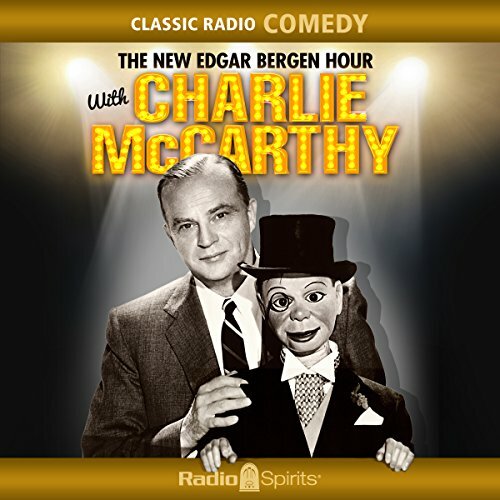 Charlie cheerfully threatens, insults, and otherwise needles the elegant Edgar through 16 digitally remastered episodes - all of them from the 1950s, and seven of them never before available to the public. 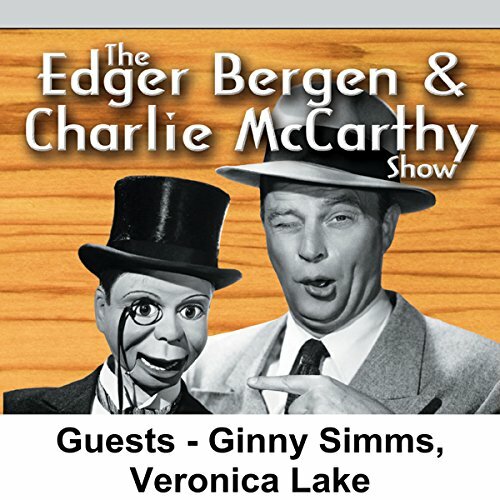 The aging, man-crazy mannequin Effie Clinker bends your ear (and her elbow); and modest Mortimer Snerd gives new meaning to the phrase "ventriloquist's dummy". 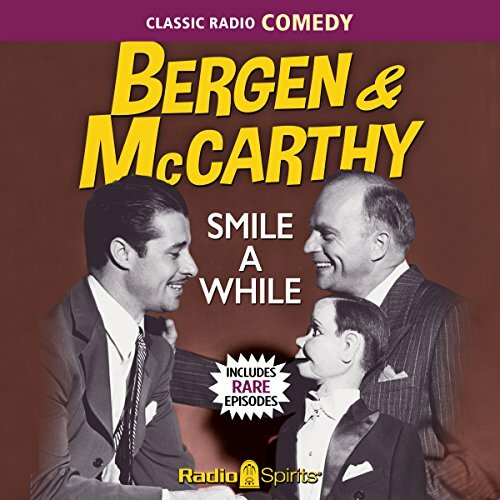 You can't join the army when you're three feet tall and made of wood - but honorary sergeant Charlie McCarthy found a way to help the war effort by entertaining on the home front! Here are some of Charlie's funniest wartime escapades from 1943 - many of which have never before been available! 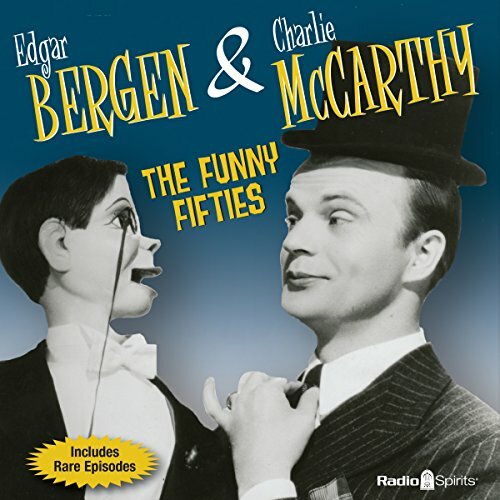 Oh, and Edgar Bergen's around, too - that guy who somehow makes us believe that Charlie, Mortimer, and Effie are real. The program originates from the Marine Air Station, Belinda, California. Charlie has cracked into society and he's going with a wealthy girl named, "Snooky Wooky Poo." Guest Veronica Lake joins Charlie in teaching the Marines how to win a bride. Charlie is going to meet his French pen pal. Mortimer Snerd tries to remember the months of the year. Guest Charles Boyer is going to be Charlie's interpreter as he romances his French friend. Charlie tells Edgar Bergen about his music lessons. Don Ameche and guest Gladys George appear in, "Personal Appearance." W. C. Fields announces that he's leaving on vacation. The verbal battle with Charlie McCarthy continues. Charlie is unhappy with the dancing lessons he's being forced to take. Mortimer has a new Spring suit. Guest Tallulah Bankhead appears with Charlie in a play set in the Kingdom of Miscellania. Guest Rags Ragland does a vaudeville style routine about sausages. Later, guest Claudette Colbert makes an appeal to fight inflation - and invites Charlie to spend the summer on her farm. Edgar tells Charlie the story of, "The Pied Piper Of Hamelin." Mortimer plans to be a movie star. Guest Jane Wyman joins Edgar and Charlie is their own version of, "The Yearling." Bergen has been called to jury duty. Mortimer forgets why he has a string on his finger. Guest Edward Arnold is running a used car lot. Charlie is looking to buy a car for Bergen's "tenth anniversary" (with Chase and Sanborn). 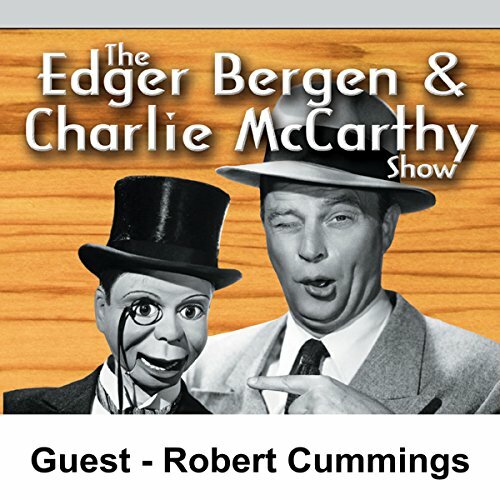 This is the Edgar Bergen & Charlie McCarthy Show, with guest Robert Cummings. Edgar teaches Charlie about the brain. Fourteen year old Jane Powell guests. Charlie and guest W. C. Fields are out on the golf course. W. C. loses his place in the script and his line is read by Charlie!